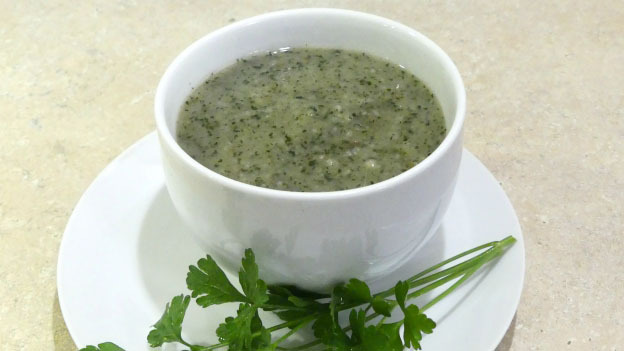 This health-nourishing nettle soup goes well with your favourite crackers or all on its own. One bowl is not enough of this easy-to-make, nutrient-rich soup. In one pot bring potatoes to a boil. Once par-boiled, drain and rinse. In a large pot, pour in water, add stinging nettle. Bring to a boil. Lower temperature and add all remaining ingredients (including potatoes). Stir well. Simmer 30 minutes.